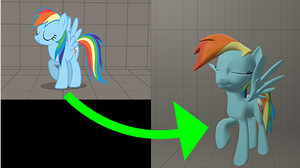 Referenced, re-vectored, and reanimated from Season 4 Episode 3. 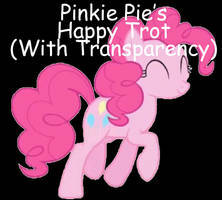 Made with my new Pinkie Pie Puppet so I'm afraid I can't share the flash files for now. Well this gif has officially received more views than all of my YouTube videos put together... and I still can't think of a funny title for this. She's gonna have one big headache. The bell must really be hurting right now. I, for one, am excited to read them. Dong dong dong dong dong dong dong dong *3 days later* dong dong dong dong DIIIIIIIIIIIIIIIING! Oh pinkie, what will the world do without you. just when i thought that i couldn't love pinkie any more than i already do! I wanna use this as my spray in l4d2. There is a season 4? This is news to me! Didn't know there was a season 4. Well it's pretty awesome sauce...! What does the Pinkie say?! Lol! XDDD I love it! Am I the only one here who thinks of Silver Bell from Fallout Equestria when you here the name of this...? Hear the bells, bells, bells, bells, bells, BELLS, BELLS, BELLS OF E-QUES-TRI-AAAAAAAAA!!!!!! Don't you know something about vector animations? I'm also making some vector graphics and when I was reading html5 reference, they said that svg could be animated. But not how. 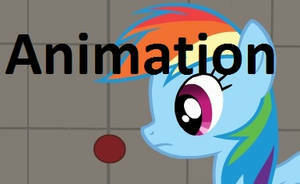 I think it'd be great, making animation with vectors So again, don't you know anything, please? I read Pinkie-Belle and thought of Silver Belle from FO:E.
For only about 5 minutes........ LMAO! 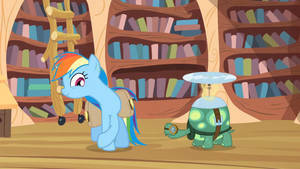 How Pinkie Pie didn't hurt her noggin... not to mention her EARS... doing this, I'll never know! I too love this episode. That is probably the most purely Pinkie Pie thing that there will ever be. 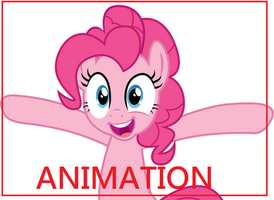 As Pinkie is made entirely of Indestructium, there will be no lasting damage. Or even temporary damage. Tex Avery would love Pinkie. "Tex Avery would love Pinkie." That is so true! Ooh that title, now i'm sad. Fallout Equestria anyone? But yes, I was laughing so damn hard at this moment! Loved it!